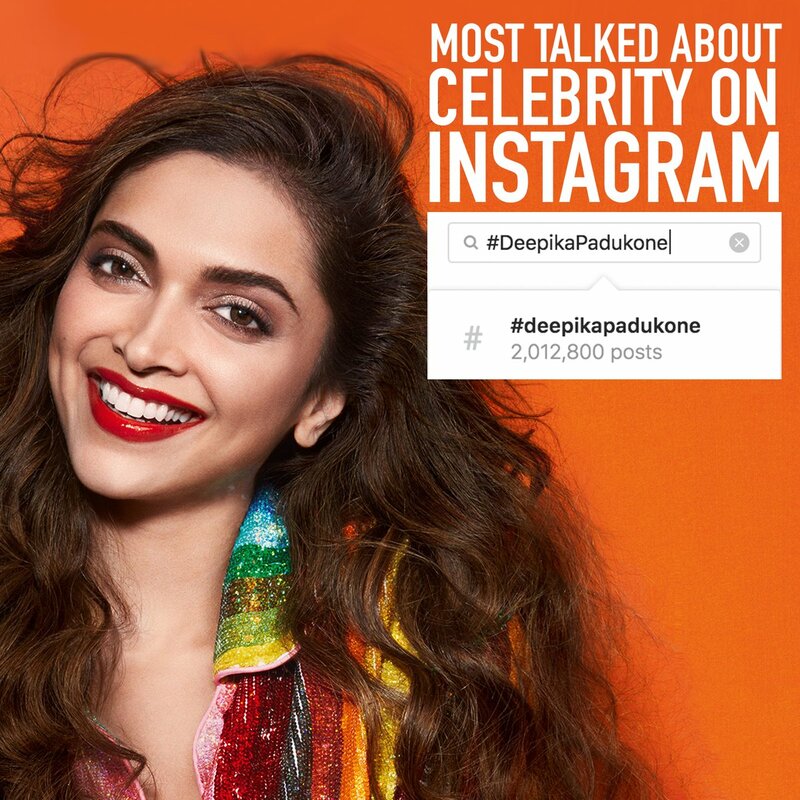 Deepika Padukone is the most talked celebrity of Instagram! Bollywood’s leading lady Deepika Padukone has emerged as the most talked about Indian celebrity on Instagram. Asia’s most followed woman on Twitter, Deepika Padukone is also the most talked about Indian Celebrity with a whopping 2 million mentions on Instagram. A fan page of Deepika Padukone took to Twitter to share, “. @deepikapadukone is the only INDIAN to have more than 2 Million plus mentions under her name. Jab Deepika naam ka raag laage, to Instagram pe bhi Aag laage”. The actress was also the most talked about celebrity on Twitter during the release of Padmaavat beating her co-stars Ranveer Singh and Shahid Kapoor. Deepika Padukone not only won hearts of the audience but also garnered rave reviews for her apt portrayal of the Rajputani Queen Padmini. Taapsee Pannu shares pictures from the set of Manmarziyan!